Samsung has officially announced Galaxy Tab E in Taiwan only for now. It is not a high-end specification tablet. 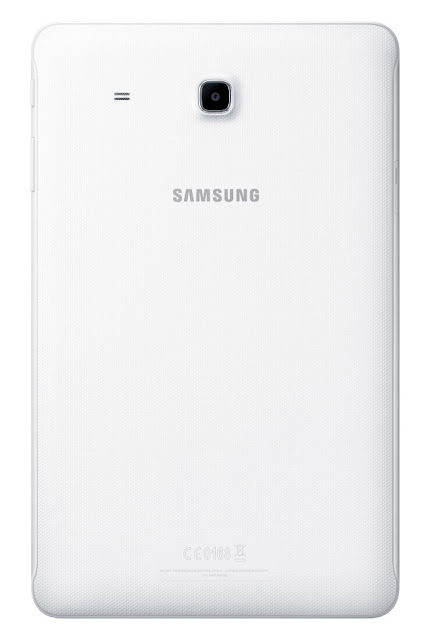 We have seen Samsung Galaxy Tab E press rumors. Now it is official. The look of the Samsung Galaxy Tab E is no different from other Galaxy series. Galaxy Tab E has a 9.6-inch TFT Display Wi-Fi version. It runs Android V,4.4 (Kitkat) skinned on top with TouchWiz. Galaxy Tab E is powered by 1.3GHz Quad-core processor. It packs 8GB internal memory and expandable via microSD upto 128GB. It features 8MP rear camera and a 5MP front-facing camera. It packs a 2000mAh battery which is less for a 9.6-inch tablets. 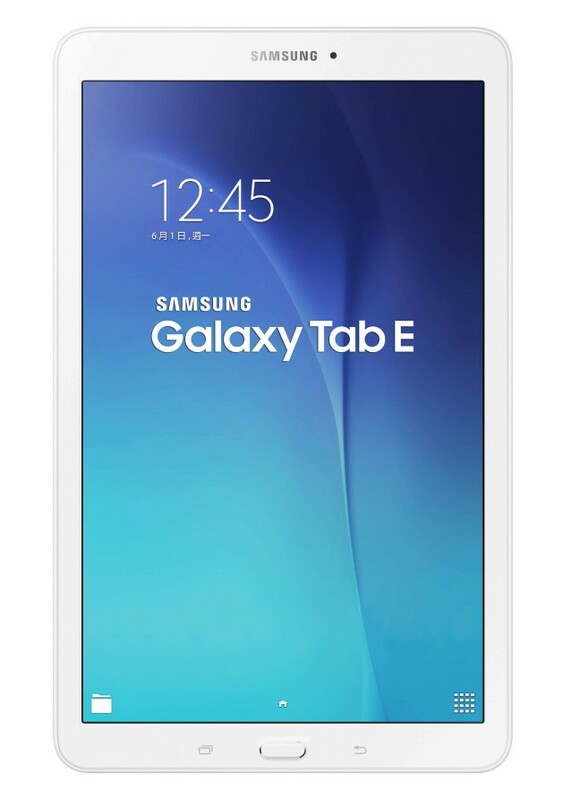 So what do you think about Samsung Galaxy Tab E, how is the specifications and is it upto your expectations. Comment below your views.